The terrorists belonged to CorCoM, a conglomerate of six terrorist outfits, he said, adding that a rifle and three unexploded IEDs were seized from them. 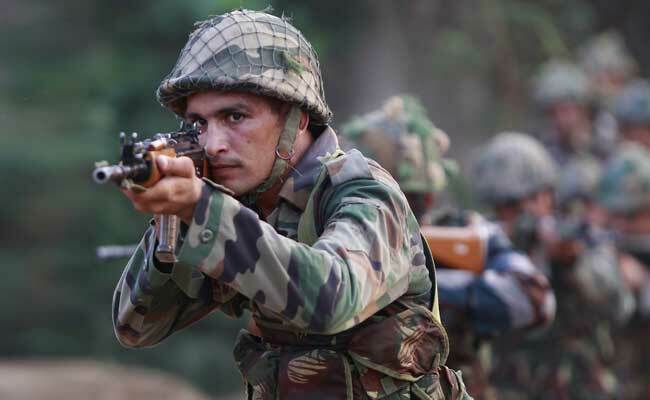 Imphal: An Army jawan and two terrorists were killed in an encounter in Manipur's Chandel district early this morning, police said. Three other terrorists and a jawan sustained injuries in the gun battle, a senior police officer said. Talking to PTI over phone, the officer said, "Police had inputs that a band of heavily armed militants were planning to ambush security forces in the area. The jawans of 4 Assam Regiment launched multiple search operations to neutralise the insurgents. A gun battle ensued between the troopers and the militants, resulting in three deaths". Two jawans, who sustained bullet wounds in the encounter, were airlifted by an Indian Air Force helicopter to an Army Hospital at Leimakhong, the officer said. One of them succumbed in the hospital, he said. The entire area of the encounter has been cordoned off with security forces still carrying out search operations, he added.